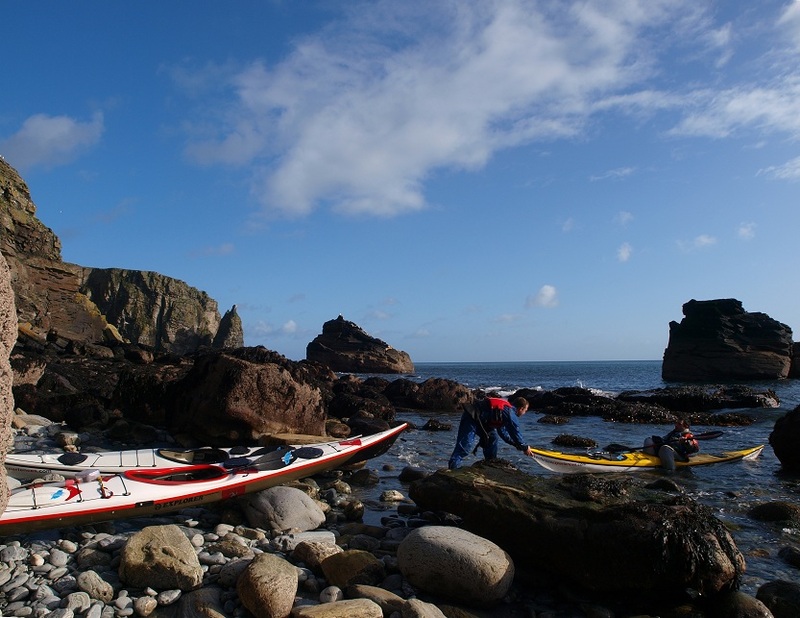 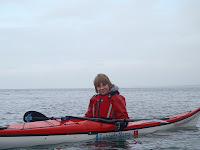 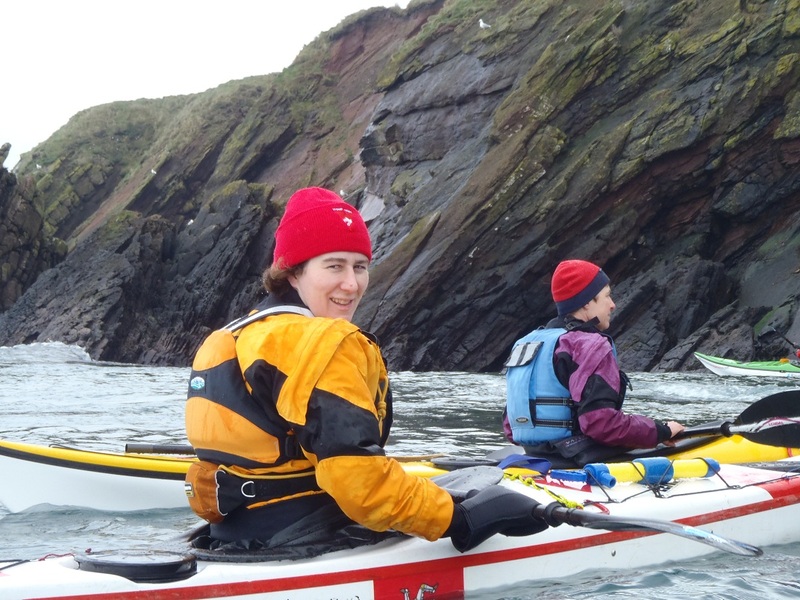 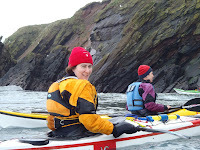 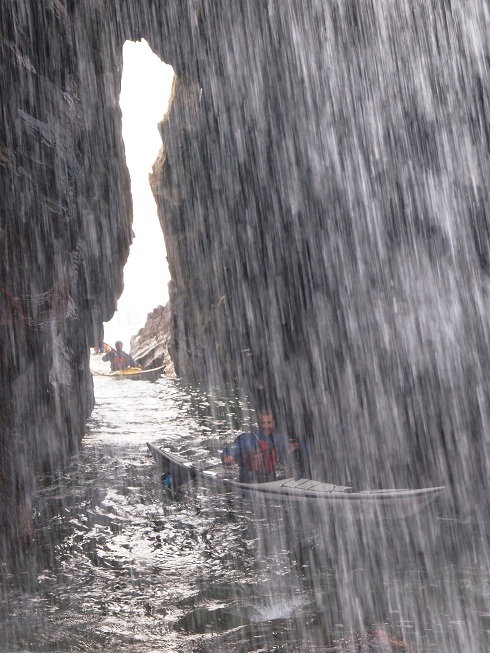 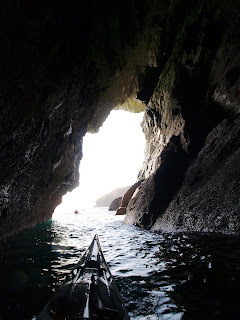 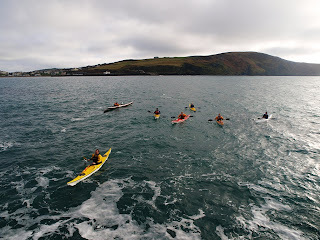 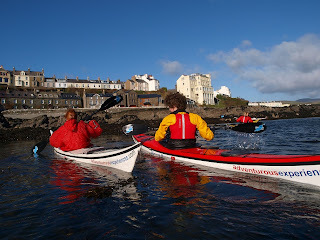 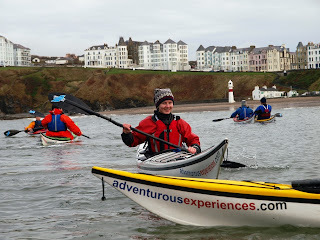 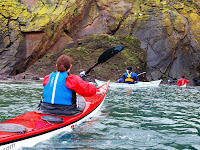 ...on the water the Adventure club, a sheltered morning sea kayak coaching session, and afternoon paddle. 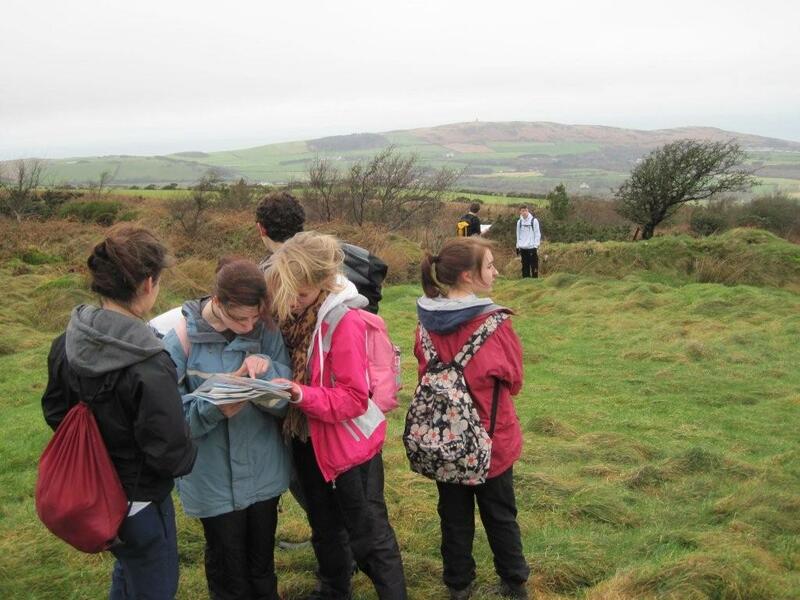 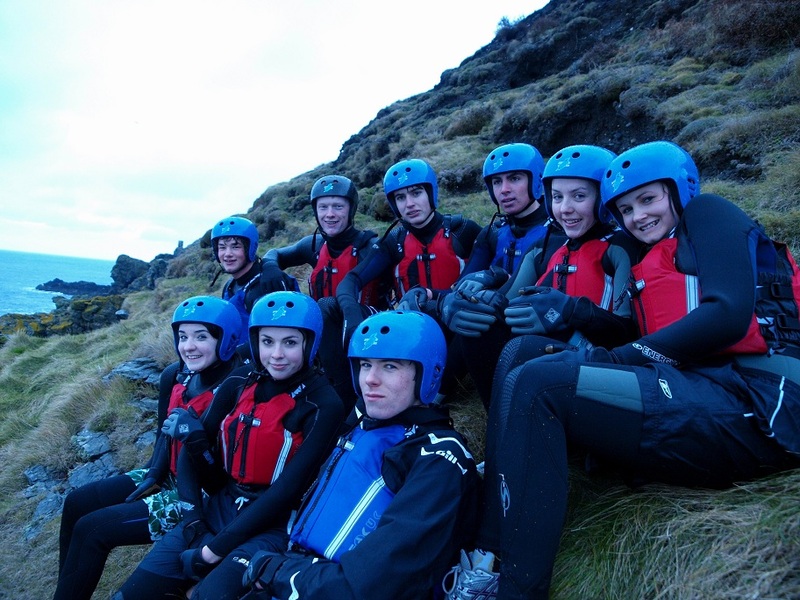 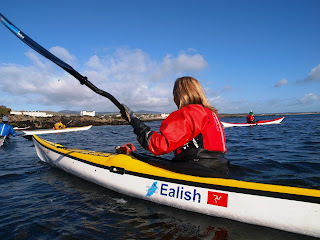 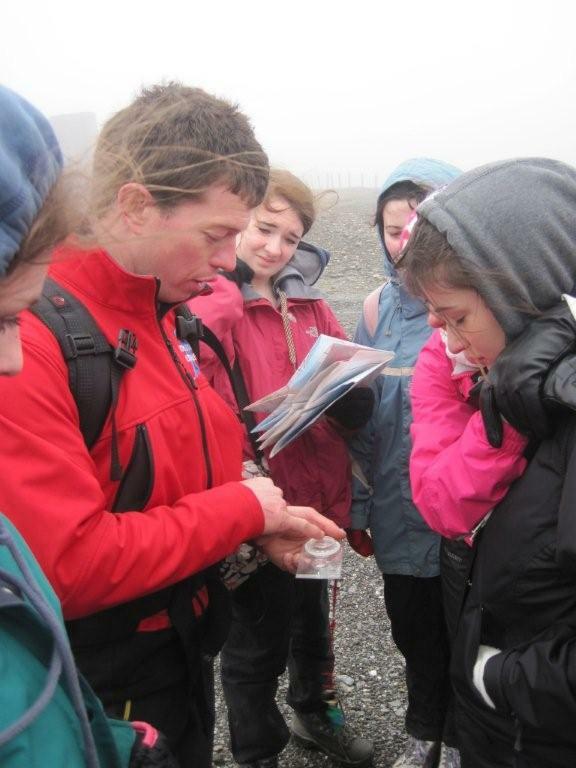 Scheduled during the half-term break, the training session was attended by all but a few of the students intending to be embarking on the expedition to Vancouver Island summer 2012. 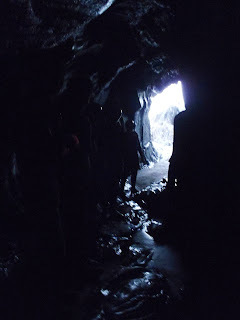 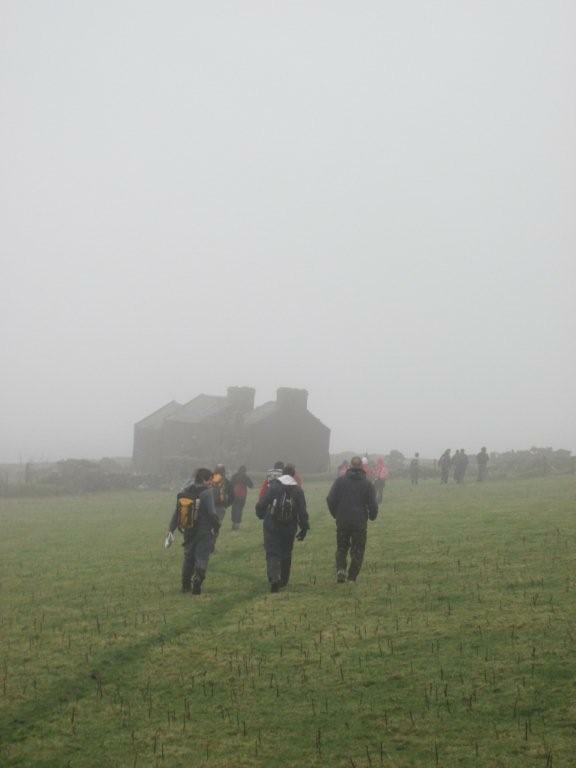 It involved navigation in poor visibility, hiking on various terrains and general fitness self-evaluation. An enjoyable day in the hills certainly brought out some more areas for us to cover. The group displayed a buoyant attitude and ability to take a little discomfort in their stride. 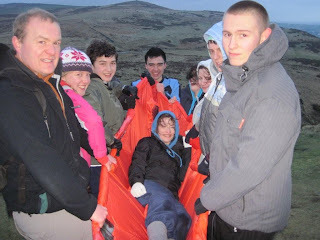 Youth Scholarship - North TR 2. 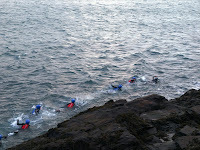 An early evening session from Peel, at spring low water. 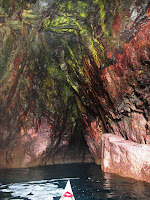 Vivid pink rocks, deep channels to explore, and water swirling you on your way, causing a lot of shrieks and laughter. 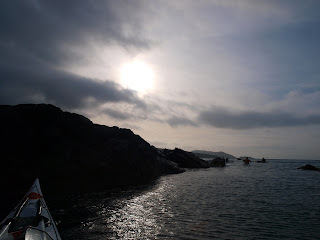 We finished the session just as the soft light started to fade, and by the time we had changed and had a quick debrief, it was dark. 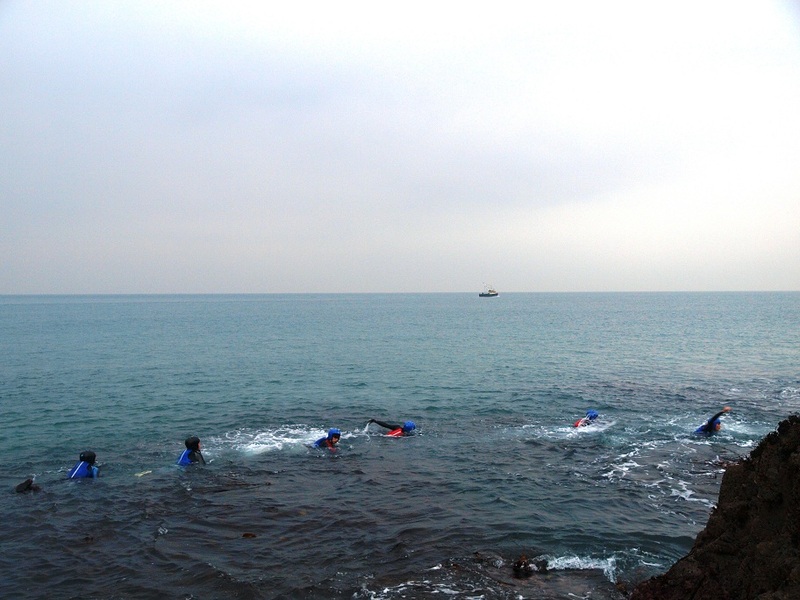 It didn't seem as cold as you'd expect for mid-february, making the session even more enjoyable. It will be great to have both training groups working together next week. 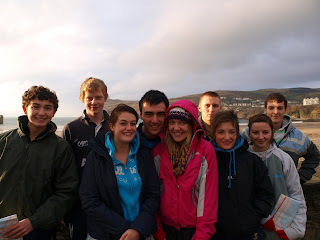 Youth Scholarship - South TR 2. 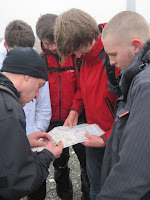 Meeting up straight after school, we split into two training teams, the first headed up by John and Tony, took to the hills for some land based exercises.. 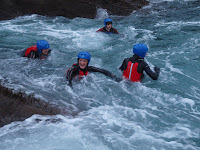 Yet again the students have shown determination and a positive mental attitude. 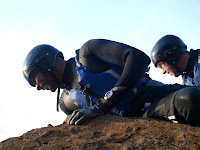 Combined with group awareness, this has allowed us to expand the parameters at an early stage in the program. Simulations of getting your ﻿'injured' team mate down off the hills concluded the land based group's training. 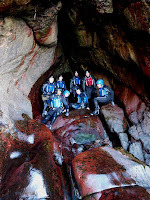 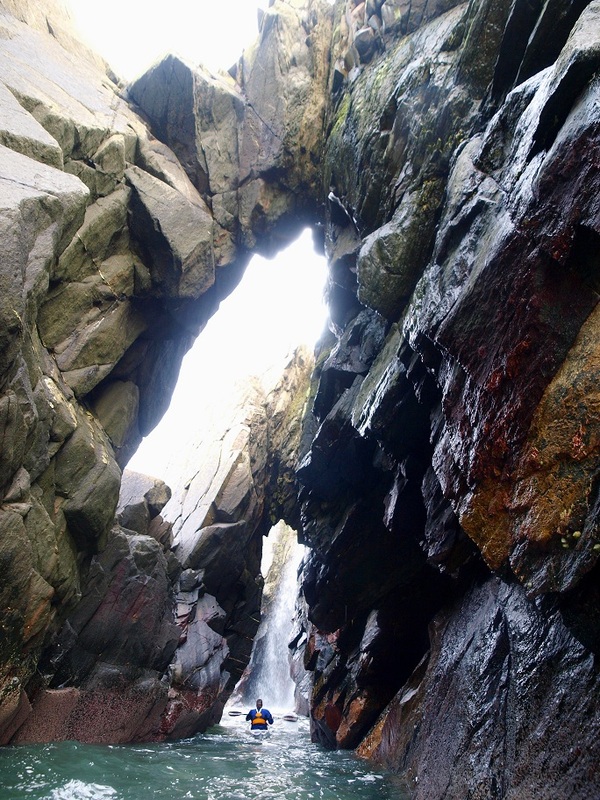 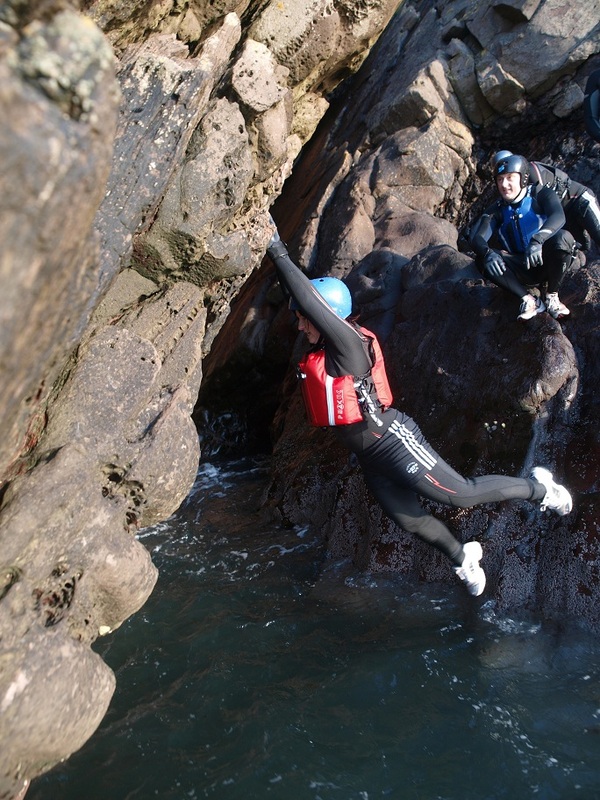 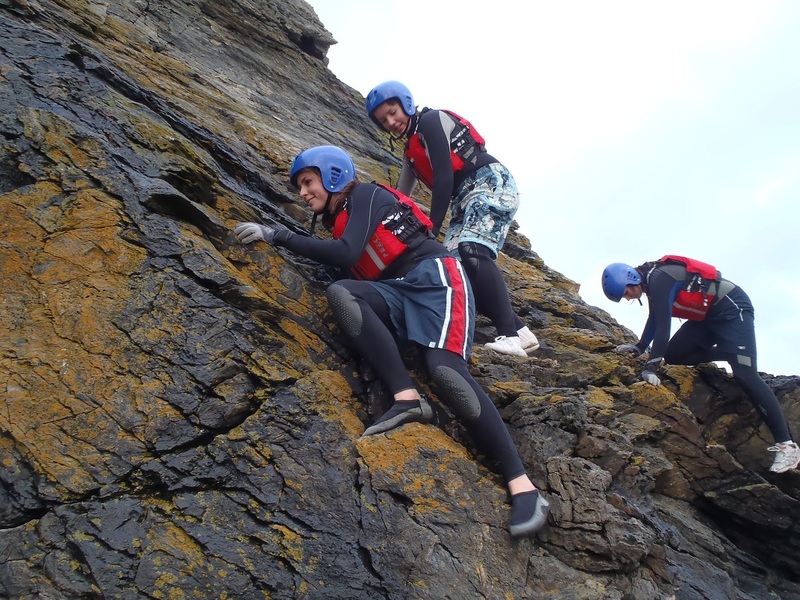 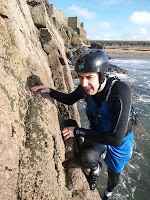 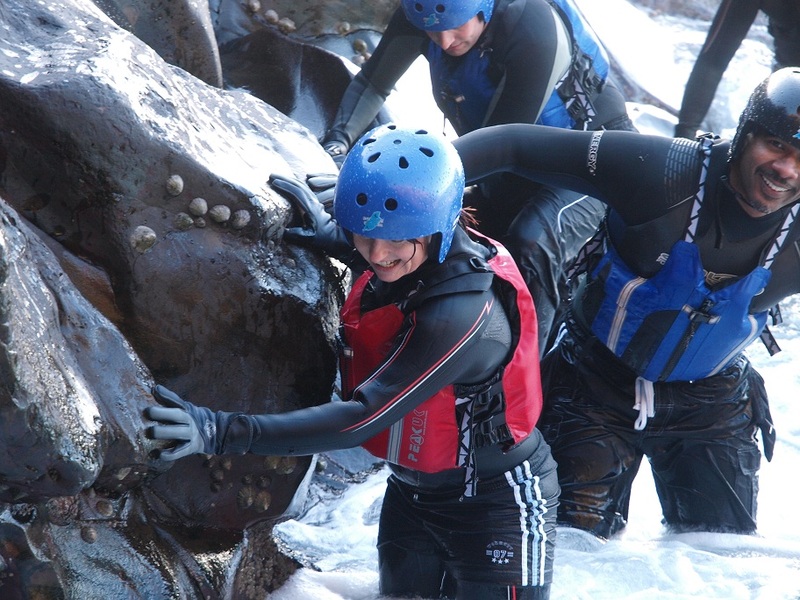 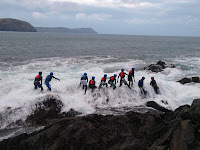 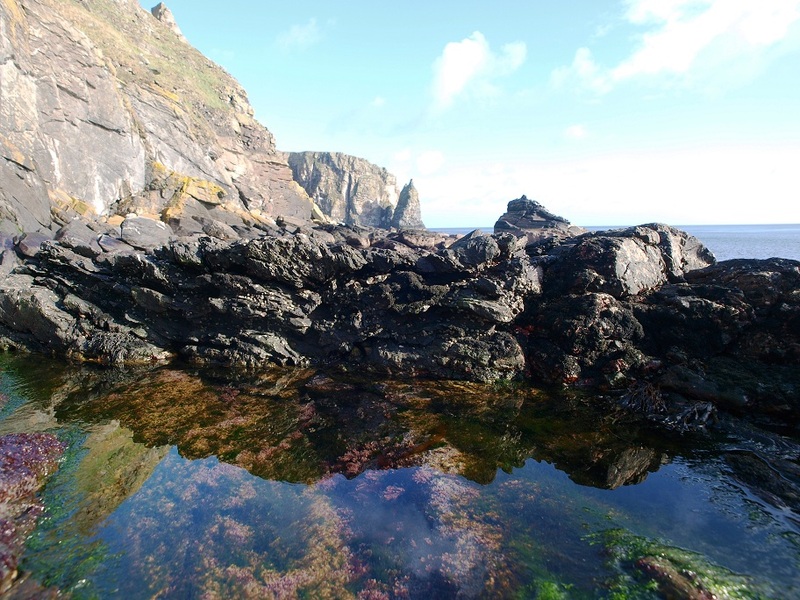 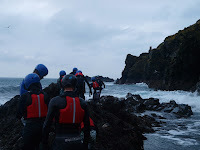 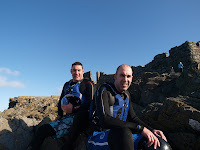 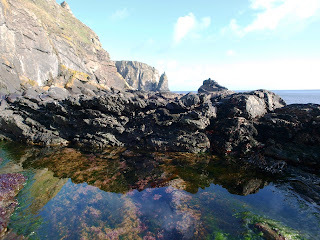 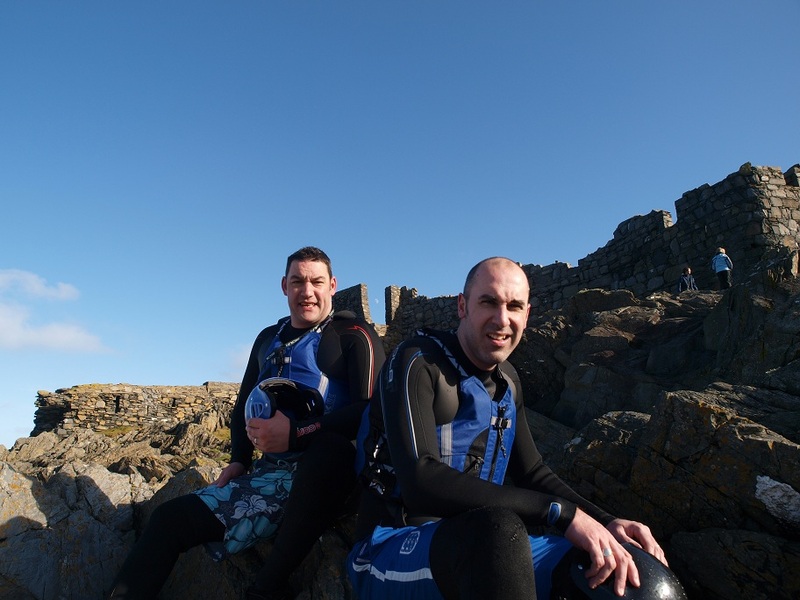 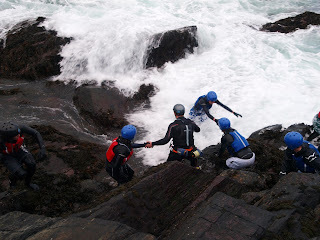 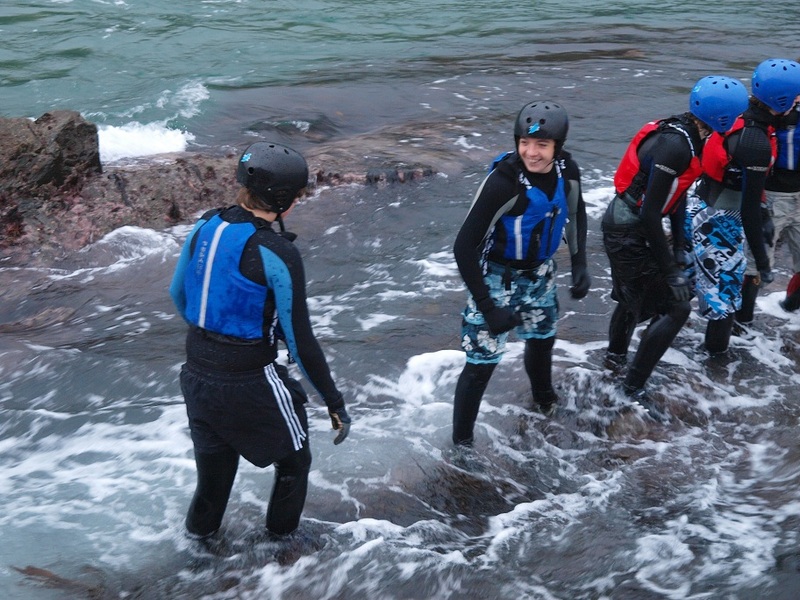 The coasteering team completed shortly after them and returned to the beach for hot blackcurrent and cakes! The enthusiasm and committment is obvious with each and every one of you. 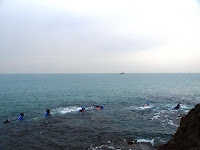 Its a real pleasure training with you. The Discover group used the sheltered inner bay to practice manoeuvring and experiment with balence and control. 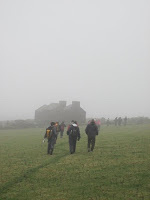 Conditions further out were ideal for small groups of the Improver's and Improver plus students, to venture in on small forays, then returning to the shelter before pushing out further the next trip. 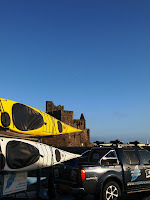 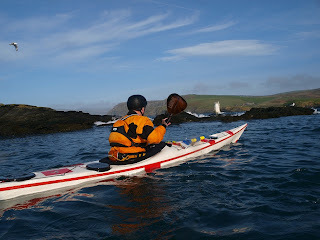 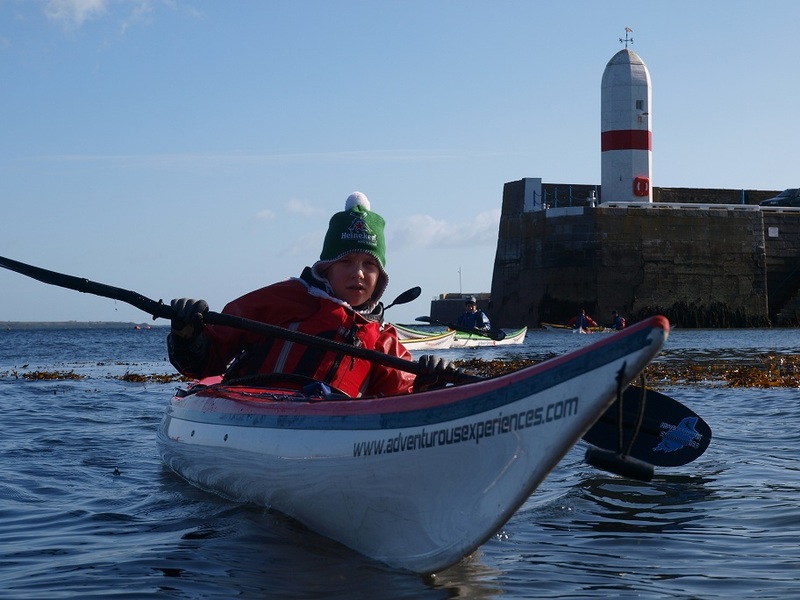 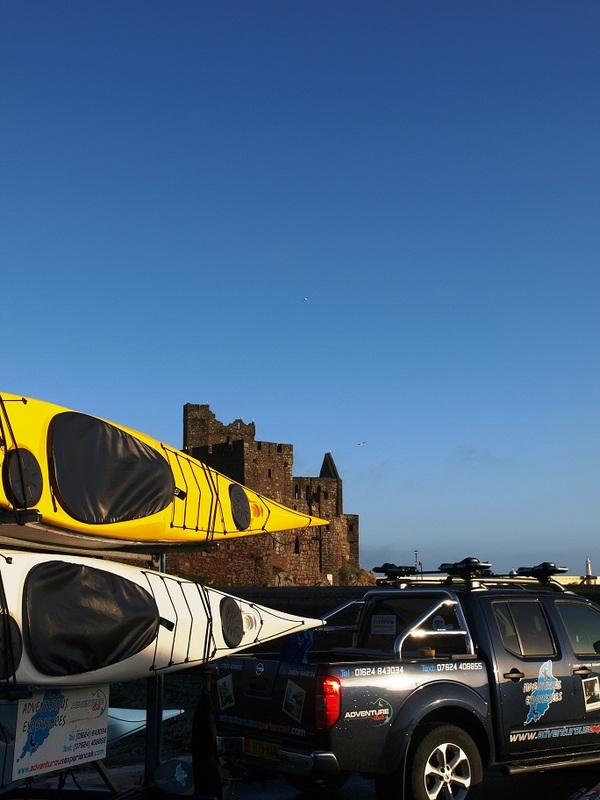 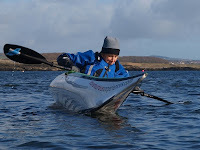 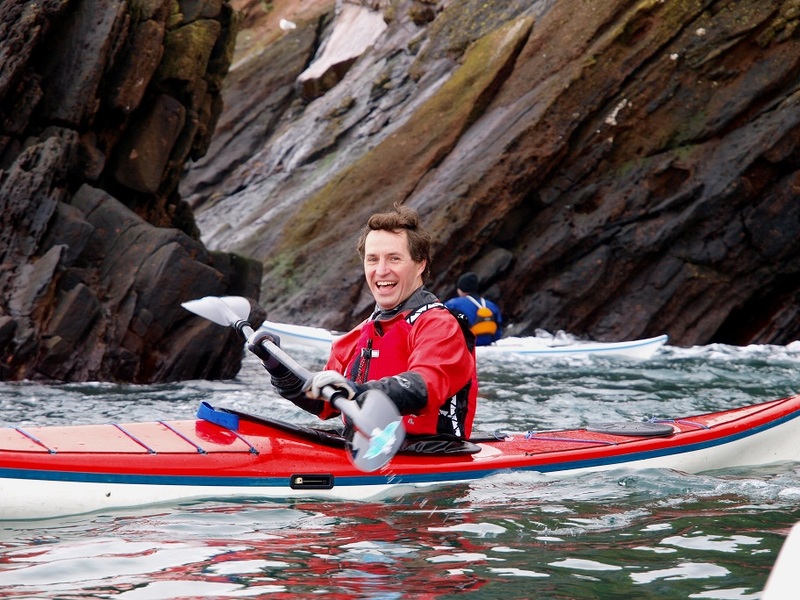 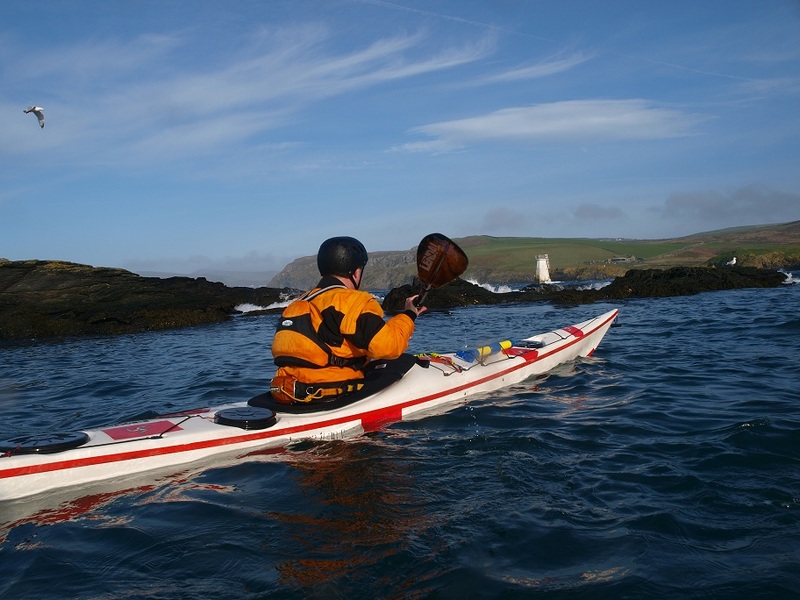 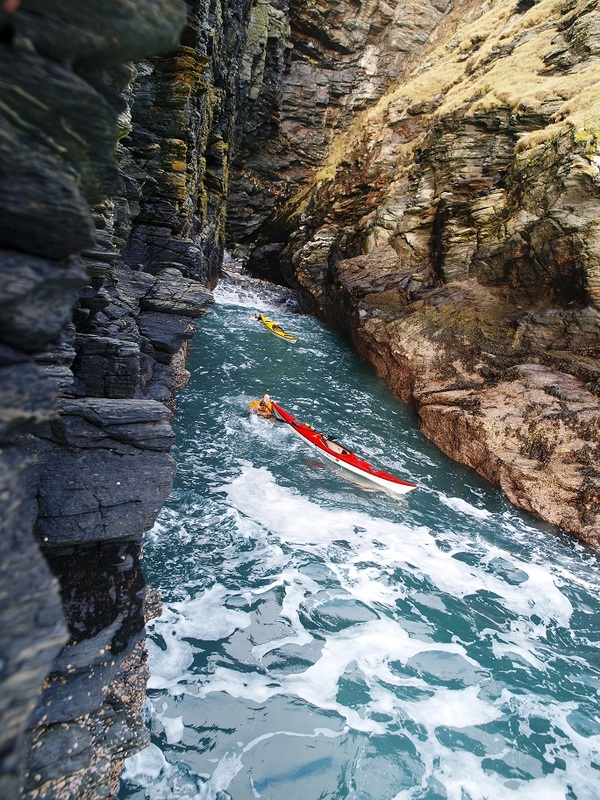 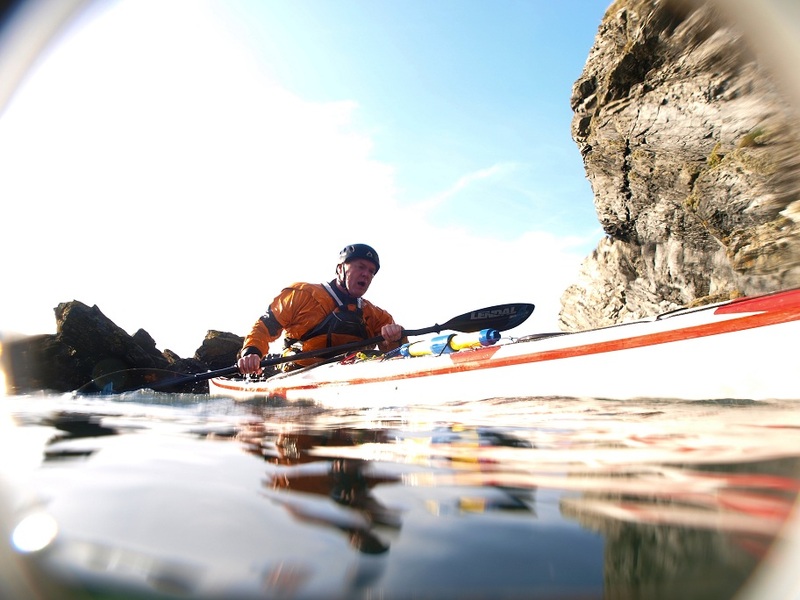 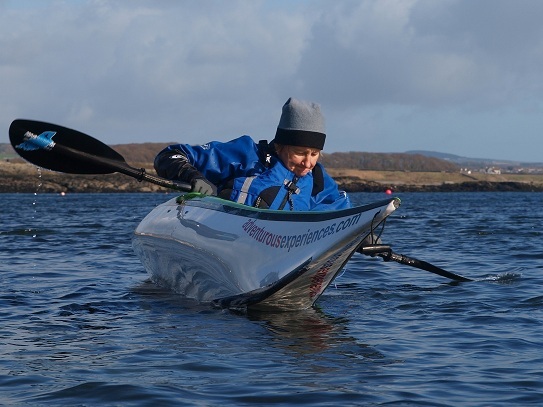 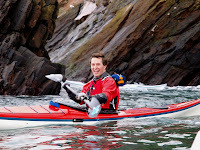 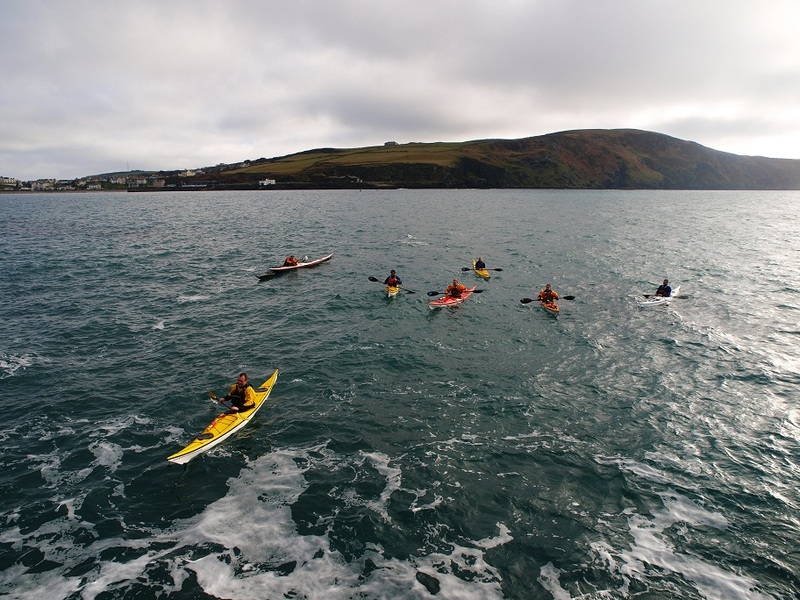 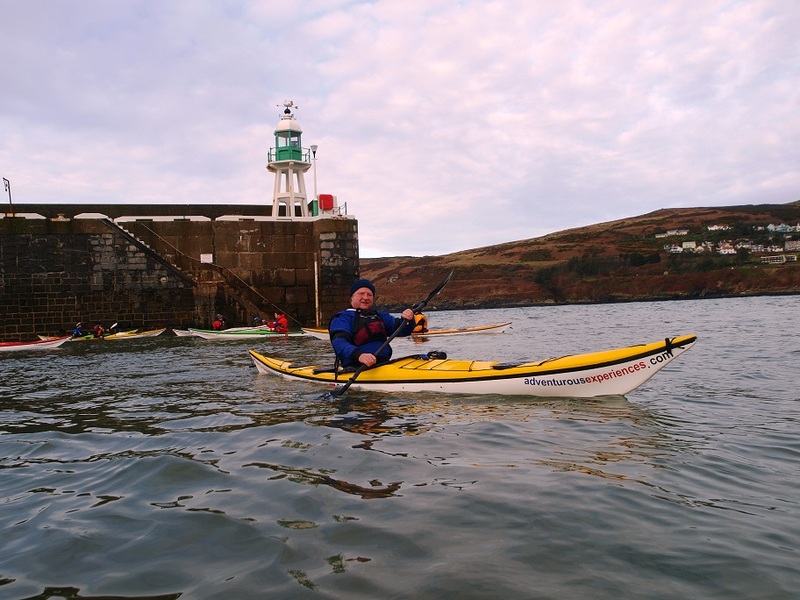 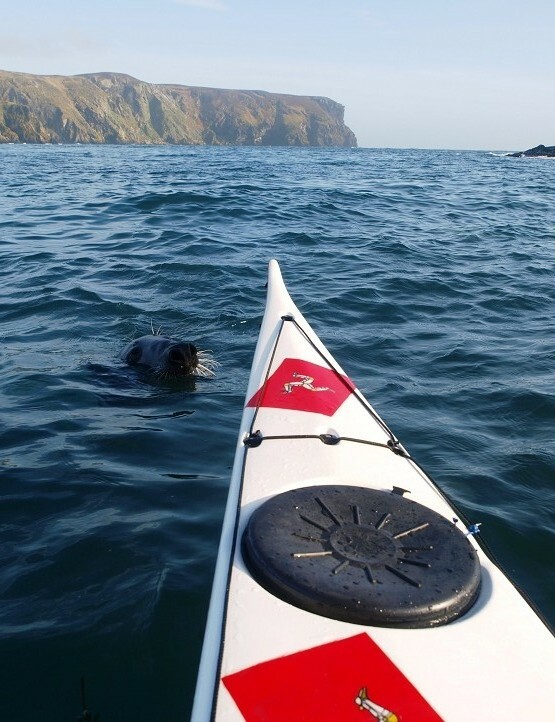 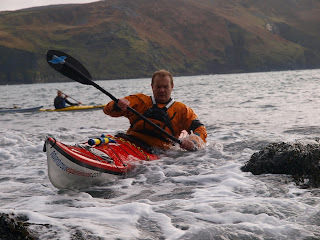 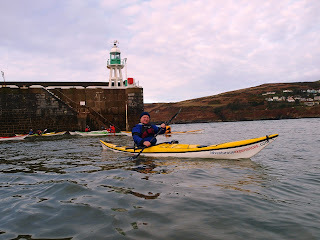 Chris Allix is continuing his training, in and out the kayaks working steadily towards his long term goal of paddling from the Isle of Man to Monaco. 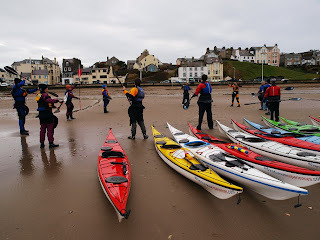 Intermediate sea kayak training in the afternoon kicked off with wet skills practice, working through each possible scenario, then progressed to rough water landings. 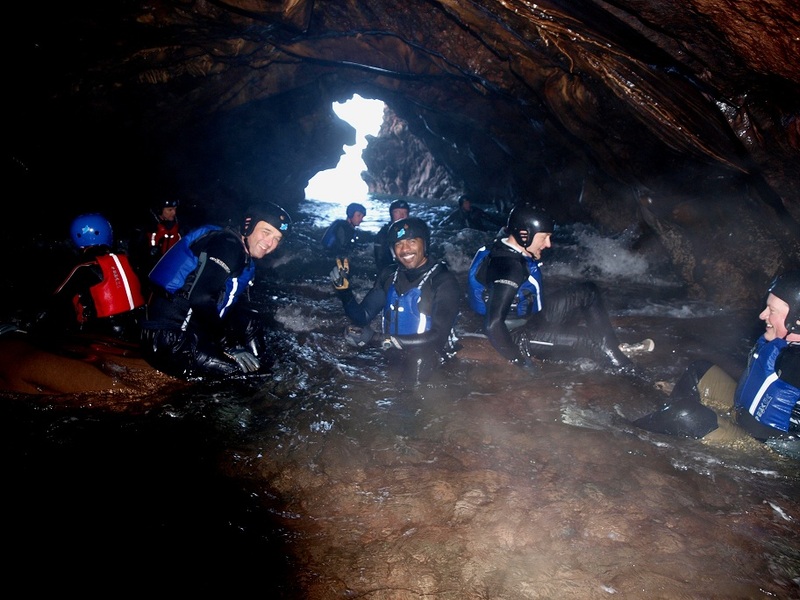 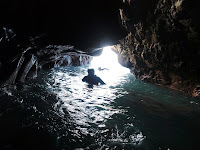 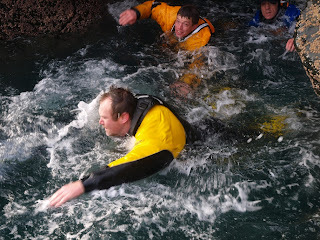 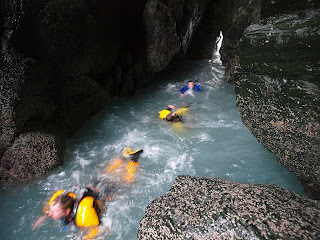 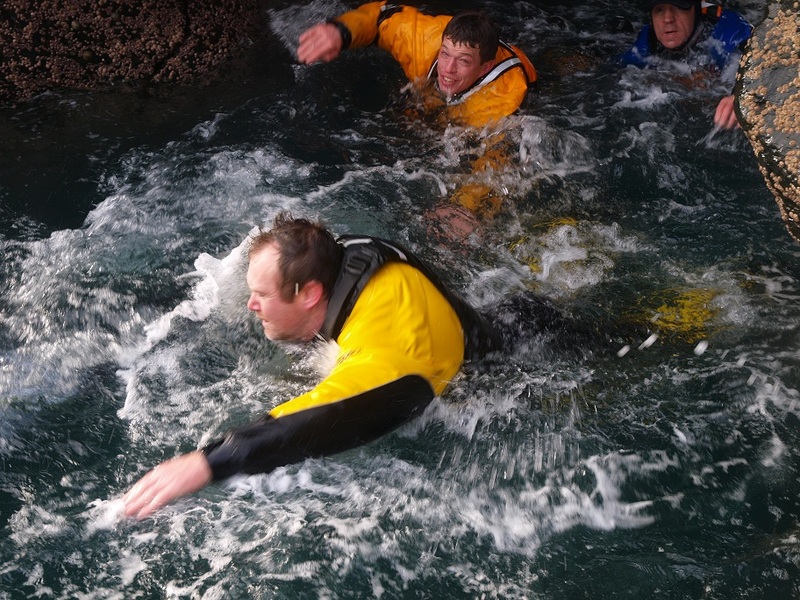 ﻿We then used the swell moving through the sea arches and caves to swim through and practice working with the moving water, in full kit. 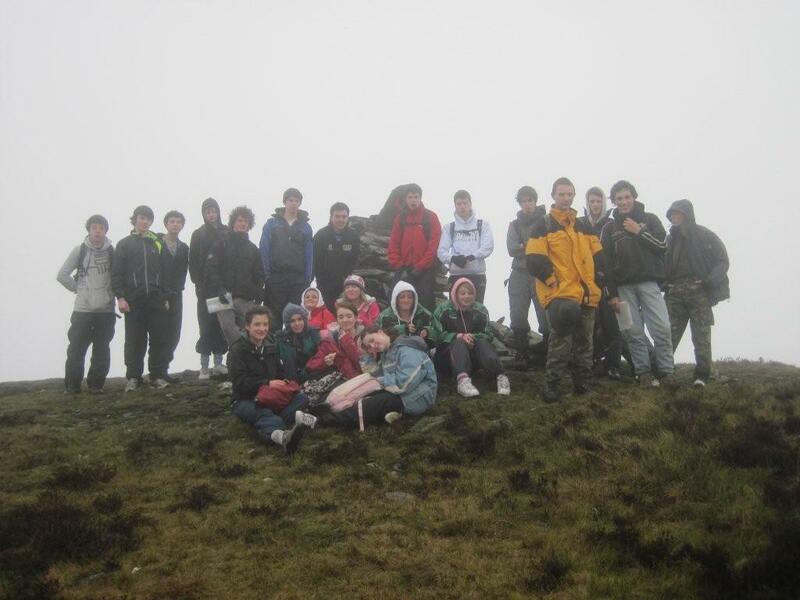 We'll see everyone else next week! 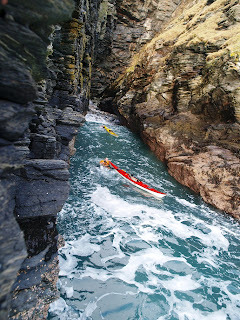 A pleasantly active finale to a day in early February. 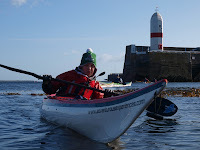 Saturday began with a coaching session at 9am, paddling South from Peel, Fenella Beach, past small groups of Black Guillemots (unusual at this time of year) and then many hundreds of Common Guillemots swarming off the sea cliffs and filling the area with flashes of black and white, as the residual swell provided a background rumble through the nearby caves and arches. 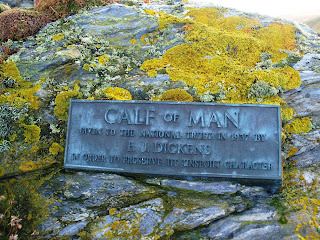 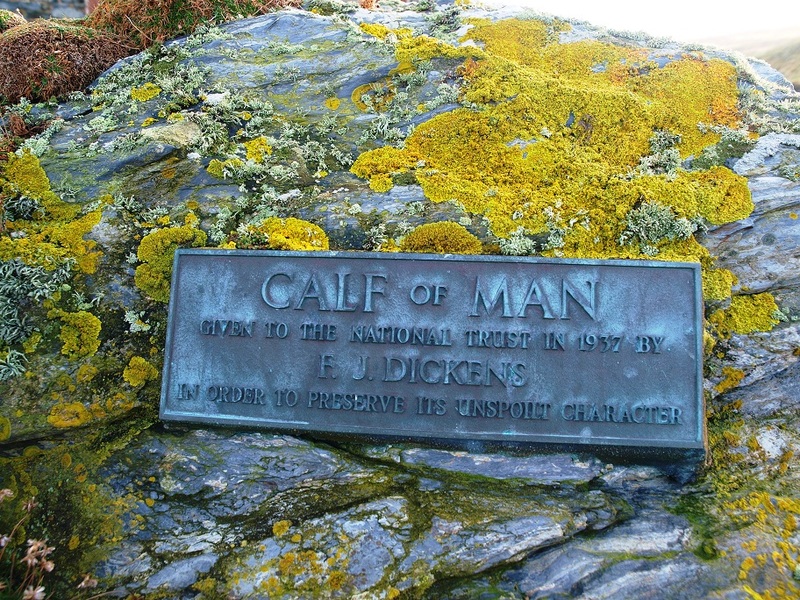 The arrival of the Guillemots (part of the Auk family) heralds the beginning of the busy bird and marine-life 'visitor' season on the stunning Isle of Man coastline, including Razorbills, Puffins and Basking Sharks. Very exciting!! 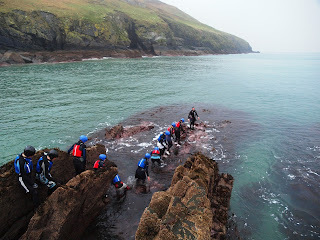 With the senses tuely awakened and feeling alive, next was staff 'personal performance' training. Some pleasing results here and we'll be transfering those skills onto the next session. 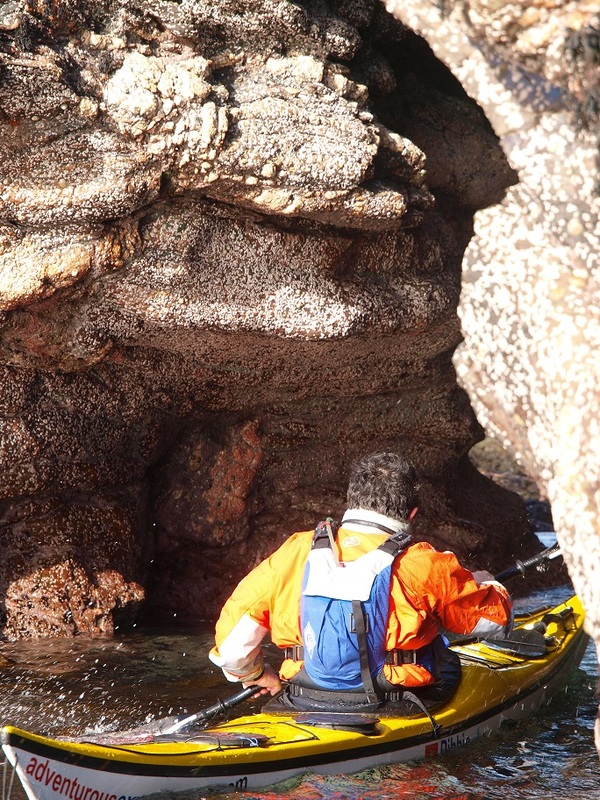 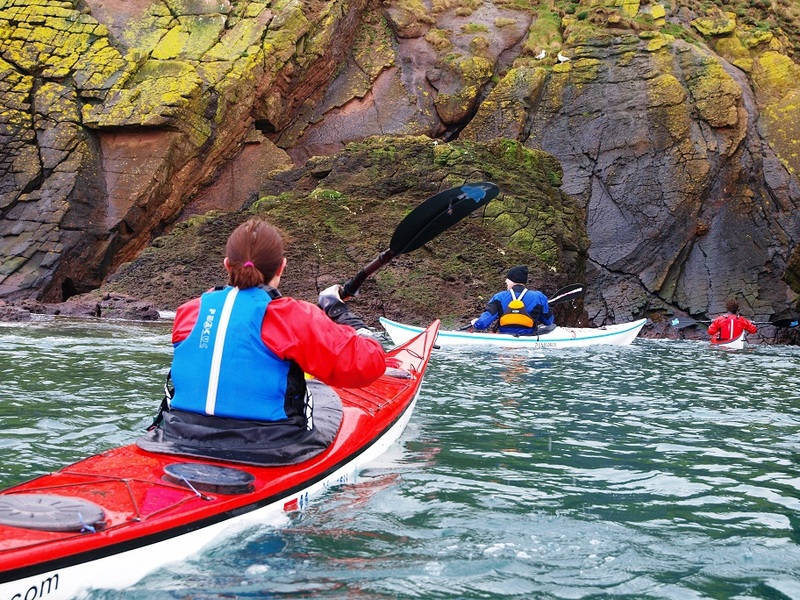 Maybe we'll try sea kayaking for your next unforgettable adventurous experience. 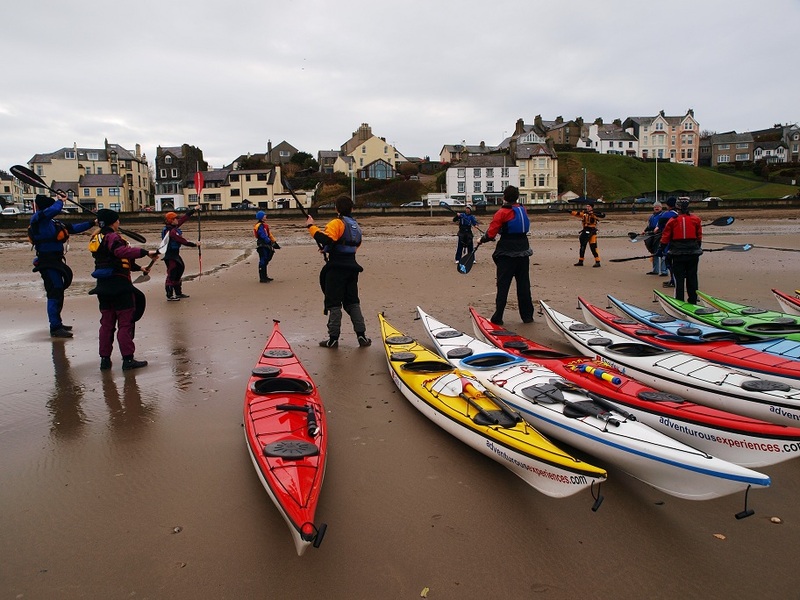 A change in the wind and weather will mean a challenging day on the water for the Adventure Club sunday training sessions. 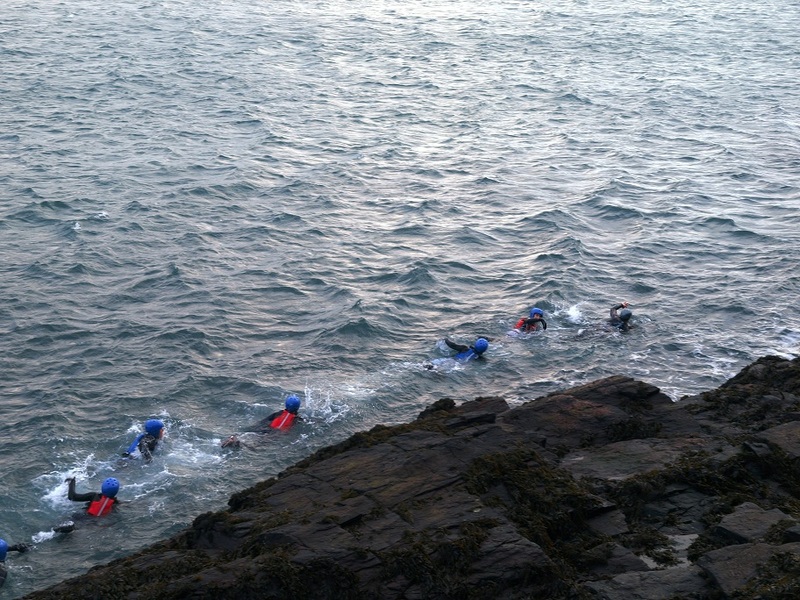 It's when conditions change that coaching skills really become apparent. 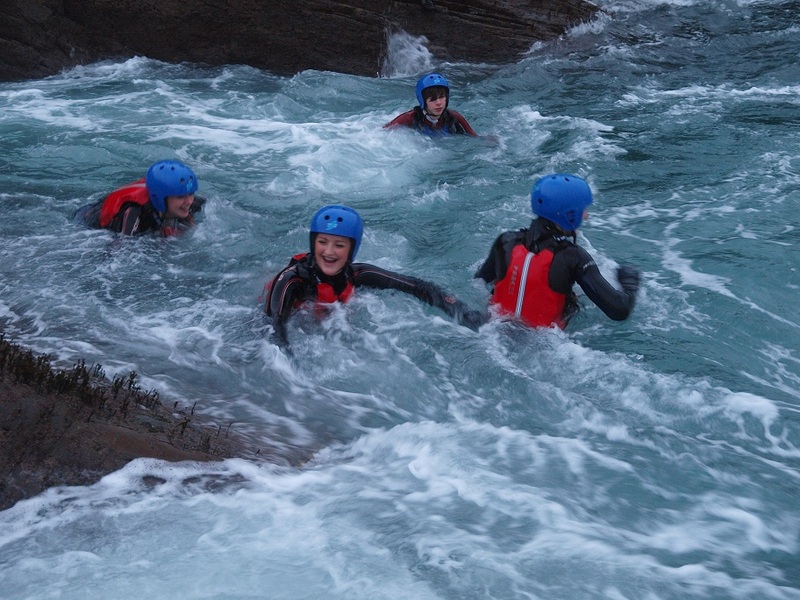 The ability to deliver a safe - fun - learning experience to suit the needs of the students, year round. 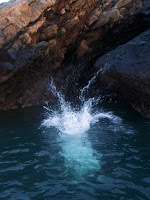 ﻿Every day is a new day! Youth Scholarship - North TR 1. 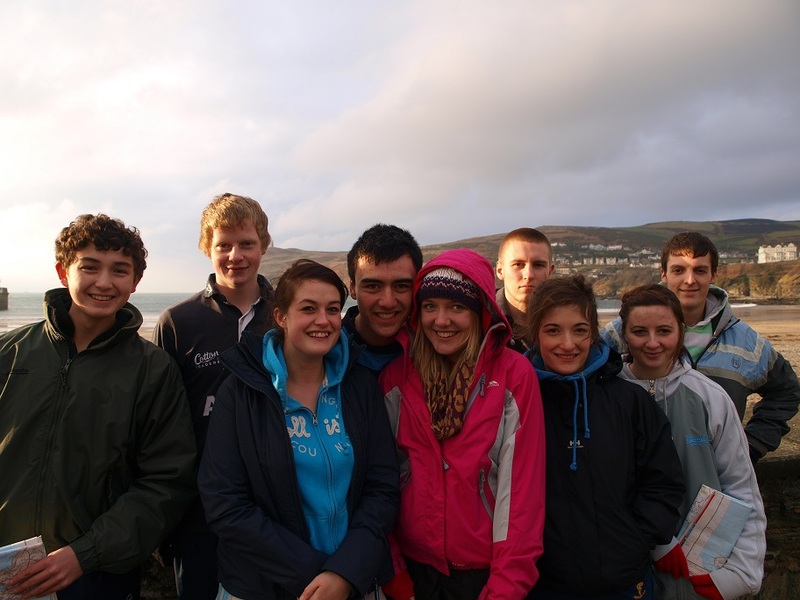 Youth Scholarship - South TR 1.